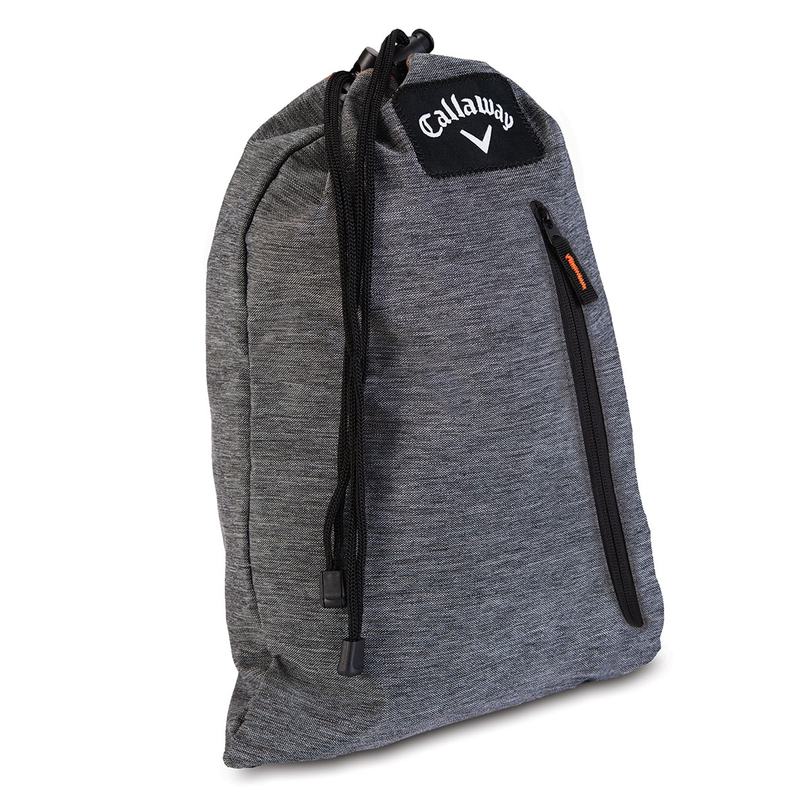 Keep your shoes protected and conveniently stored, with this handy Callaway Golf shoe bag. This easy to use shoe bag is the ideal transport bag to keep your shoes neat and tidy. 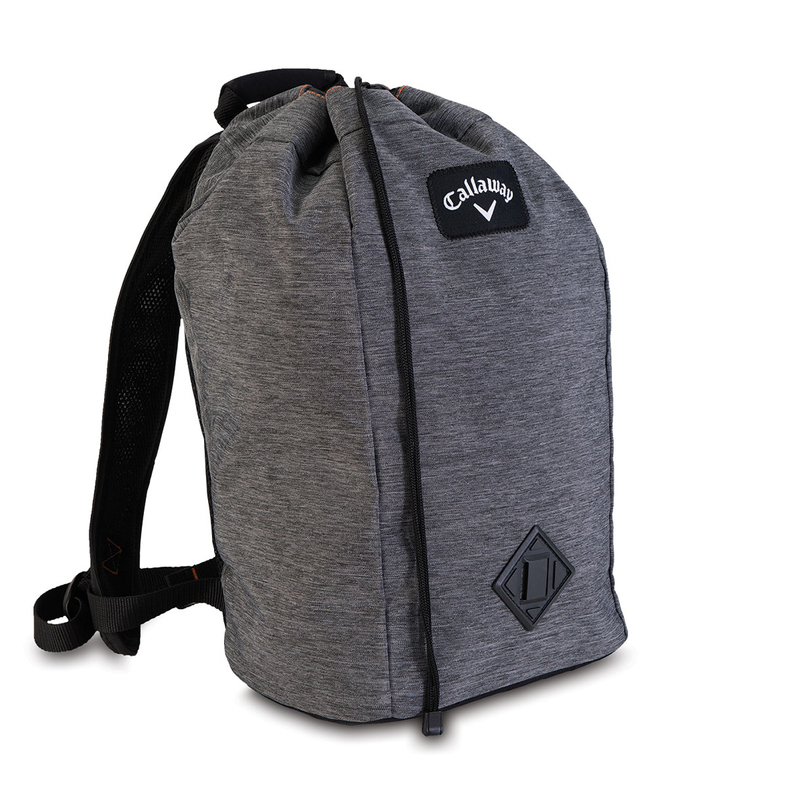 The bag features a strong and durable draw string closure, with soft velour lining to keep your shoes in top class condition. Another handy feature is the zip accessory pocket to provide alternative storage.